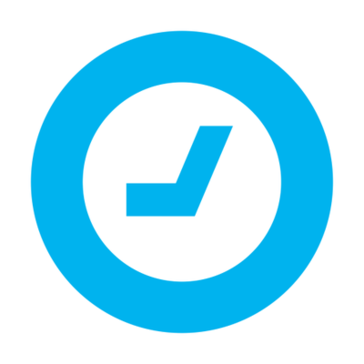 Timely is time-saving scheduling software for booking-based businesses. Timely is business management software for busy salons, spas and wellbeing businesses. Our online support is fast, friendly and available 24-7. When you sign up to Timely, you will be assigned an Account Executive to help you get started. Timely has no contracts, start-up costs or cancellation fees. Staff-based subscription plans start at $20 per month. Hi there! Are you looking to implement a solution like Timely?